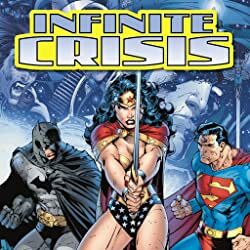 After the INFINITE CRISIS, the DC Universe spent a year without Superman, Batman and Wonder Woman-a year in which those heroes were needed more than ever as the fate of the world hung in the balance. 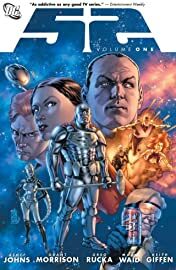 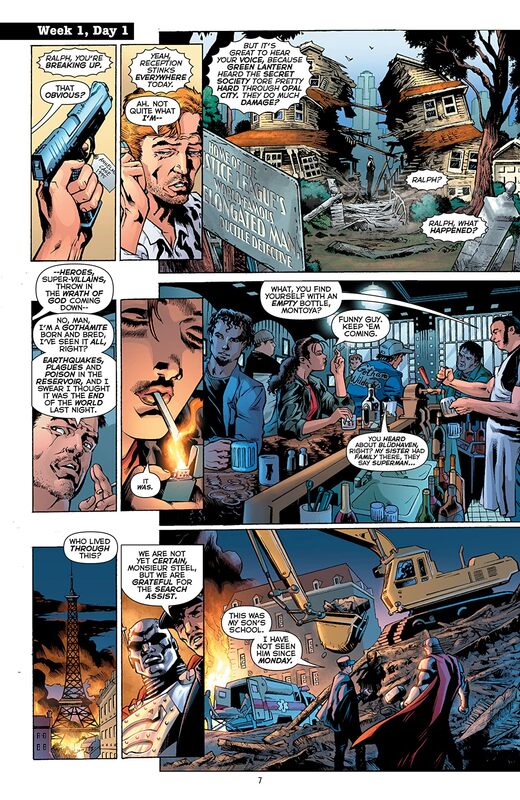 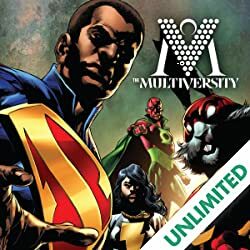 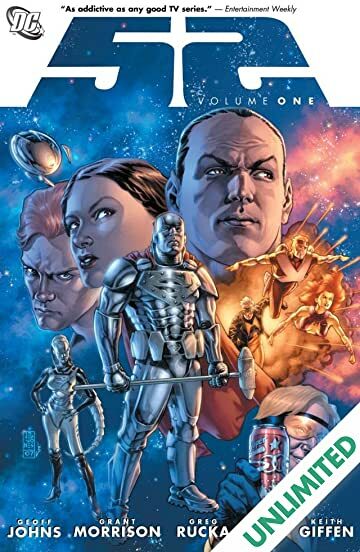 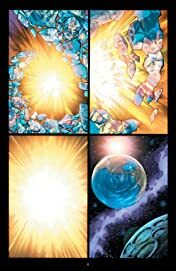 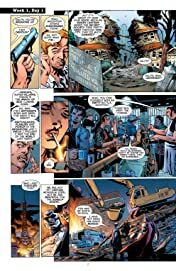 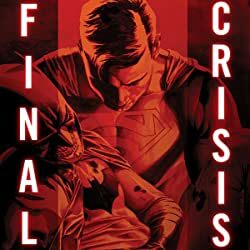 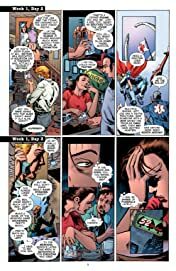 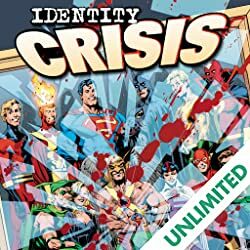 52 features the best and brightest writers from the comic-book field including Geoff Johns (INFINITE CRISIS), Grant Morrison (ALL STAR SUPERMAN), Greg Rucka (WONDER WOMAN) and Mark Waid (KINGDOM COME), working together to tell the tale of a world awakening from a nightmare to face a new day. 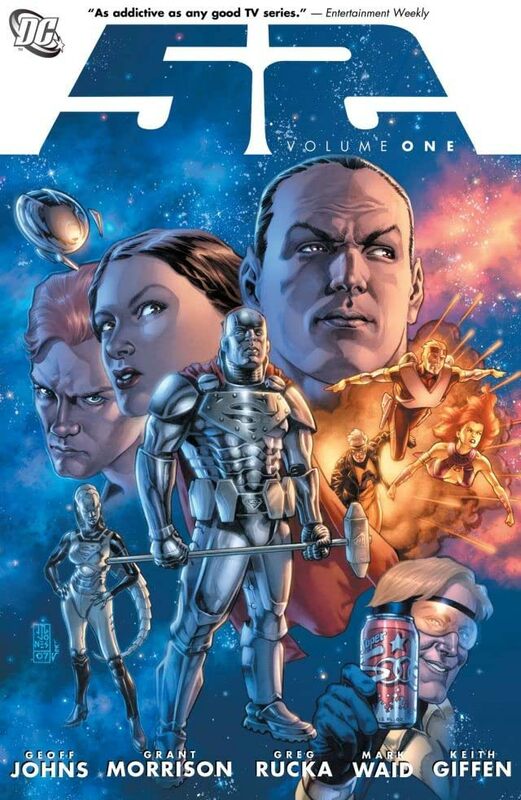 Collects issues 1-13.